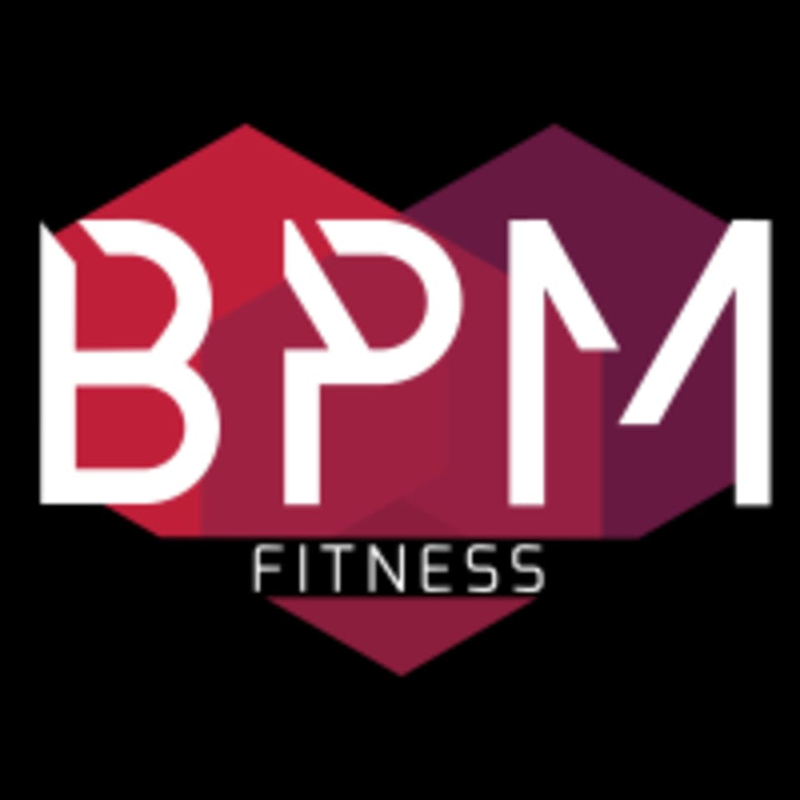 Start taking classes at BPM Fitness and other studios! The Circuit Breaker™ is their signature high-powered, full-body workout where the classes is split into groups. The workout begins with 25 minutes of cycling and then the class will head into the Strength Studio where they will be split into groups at different stations throughout the room. Each group moves together as a unit, going from one circuit to the next. All exercises are done for time. You will leave feeling accomplished, challenged, and empowered. There are no upcoming “The Circuit Breaker” classes on this day. Wear comfortable clothing and athletic shoes. Bikes are SPD clip compatible. Cycling shoes not provided but recommended if you have your own. Sneakers work too! BPM Fitness is located at 1808 Spring Garden St Philadelphia, PA. They are located just a few blocks away from the Broad Street Line and have a bike rack in studio. They are a few blocks away from Whole Foods and next door to CCP. Sho is enthusiastic, clear, and amazing! Fun mix of cycling and bootcamp! Definitely recommend. Kalika is an encouraging and motivating instructor and the studio is welcoming. The class is as challenging as you make it for yourself. This was my first time ever at BPM Fitness, and Kalika was beyond motivating and was such a great instructor! my first cycle/trx class! the instructor was very kind and positive and helpful! Shannon is the BEST so sad she’s leaving!!! !